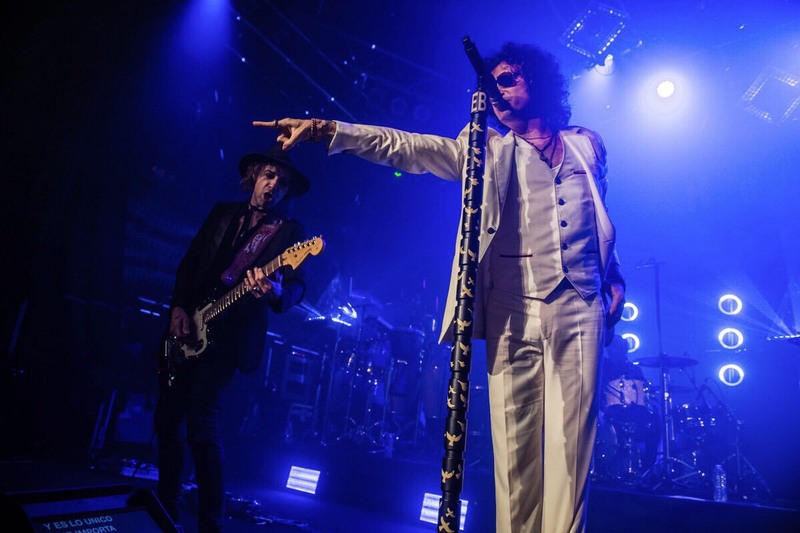 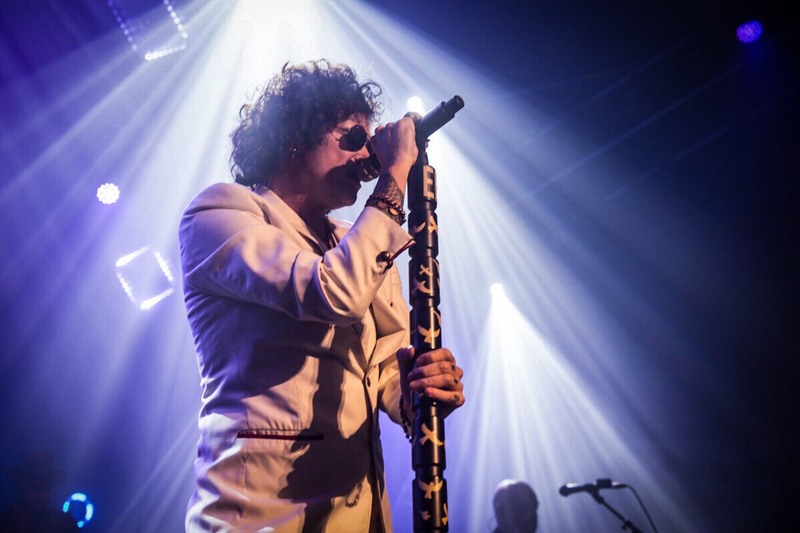 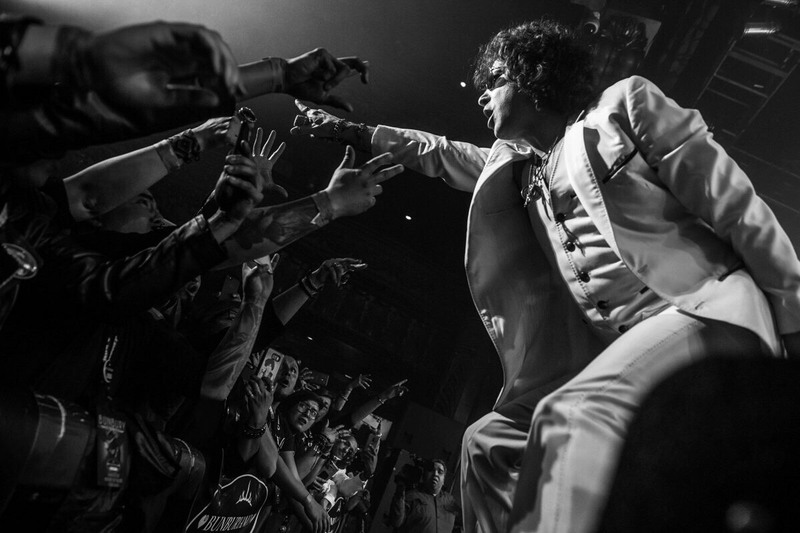 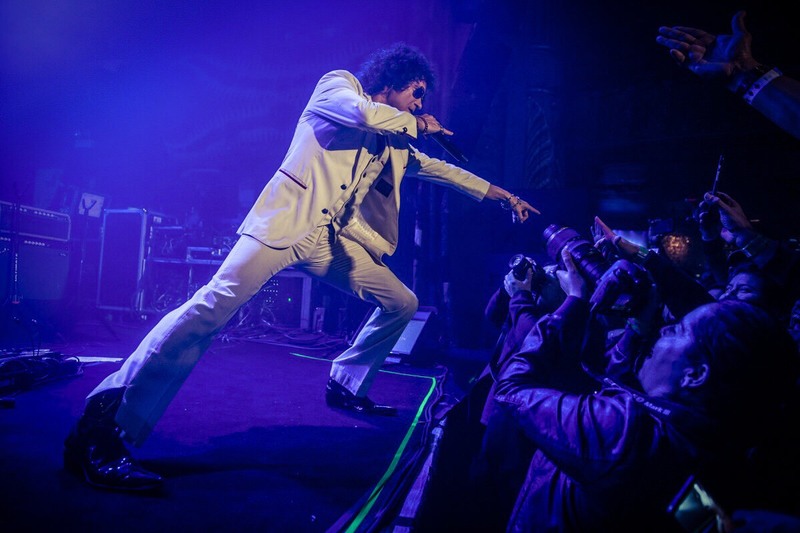 On Wednesday night, fans packed into Chicago’s House of Blues for a stellar performance by their Spanish rock hero, Enrique Bunbury, who not only performed new material from his latest recording, Expectativas, but also happily indulged fans by playing a few Heroes del Silencio hits. 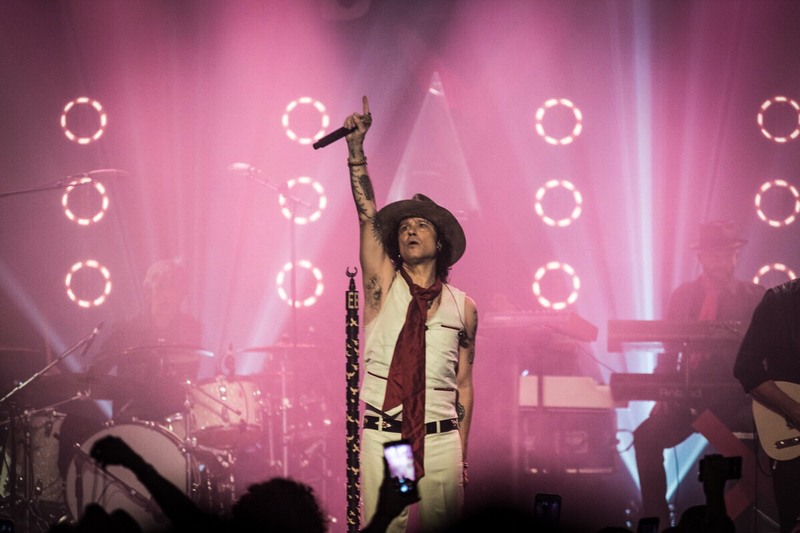 The iconic rock star is currently in the US for his #EXTOUR2019 which began last night in Chicago and will culminate on April 2 at Hollywood Palladium in Los Angeles. 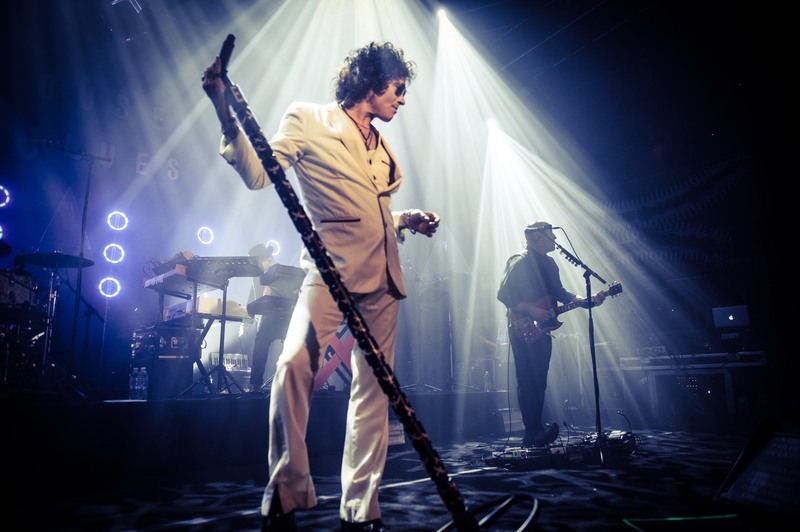 Bunbury also recently released Canciones which features songs from 1987-2017, which include Heroes del Silencio, El Huracan Ambulante and Los Santos Inocentes.